November 8th in Wordpress Plugins, Wordpress Tips by Wordpress Jedi . Take advantage of Semantic search: plugins such as KAIMBO allow your visitors to search your content more effectively and find related concepts. This plugin offers advanced keyword search, smart auto-completion, and query logging. Offer more relevant search results: searching for something and getting completely irrelevant results can be a turnoff for your visitors. Relevanssi lets your visitors find what they are looking for faster and search comments, tags, and categories. It logs queries so you can provide more useful content based on past searches. 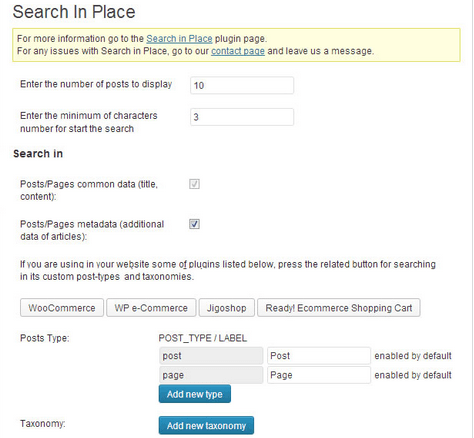 Add searching by tags: lets your visitors search on your website using tags. 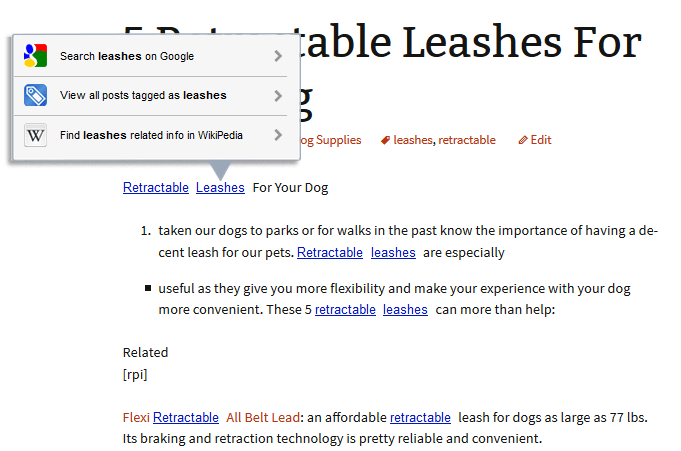 It automatically highlights tags within your articles. Wikipedia and Google Search are supported. 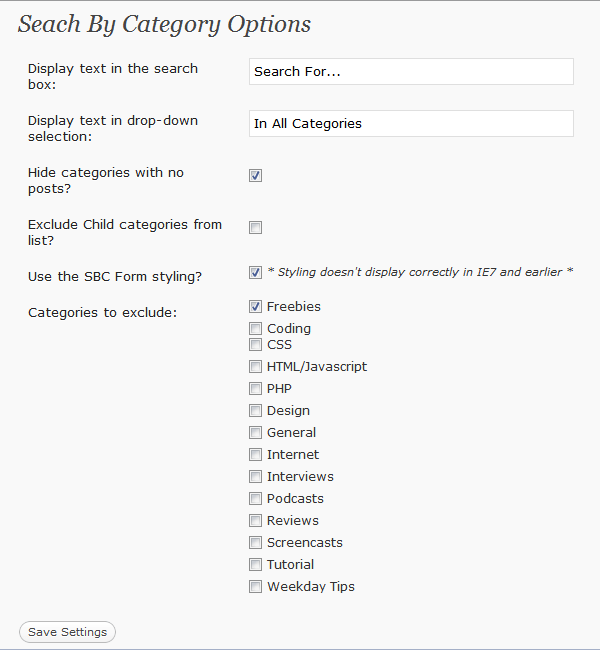 Enable search by category: allows your visitors to search for posts within certain categories. It could be a time saver for your new and returning readers. Add real-time search to your site: Search in Place is one of many plugins you can take advantage of to display search query results in real-time. It makes your website look more dynamic and could help your visitors discover more useful content on your site. 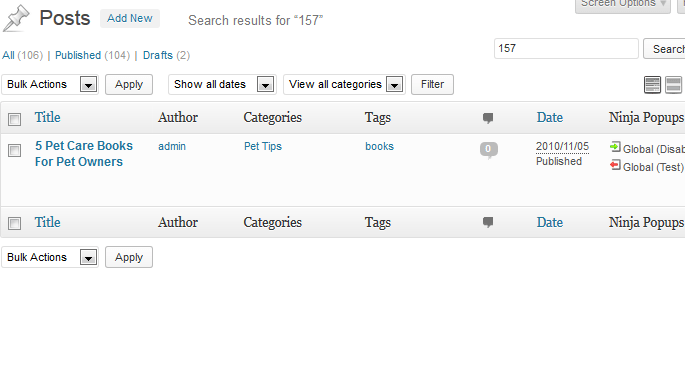 Let authors search by ID: this is useful for authors with tons of posts. It lets them search for posts by ID. It does not add any front-end functionality. Manage custom fields in your search: Custom Fields Search is a handy plugin that allows your visitors to search certain custom fields on your WordPress site. These plugins make it much easier for your readers to find what they are looking for on your website. They could even help you keep your visitors on your website for a longer period of time. You shouldn’t install all of them but giving a few of them a try is not a bad idea. I think since WordPress 3.7 the search has got much better, the search will now return the results by relevance and you can normally easily find what your looking for.